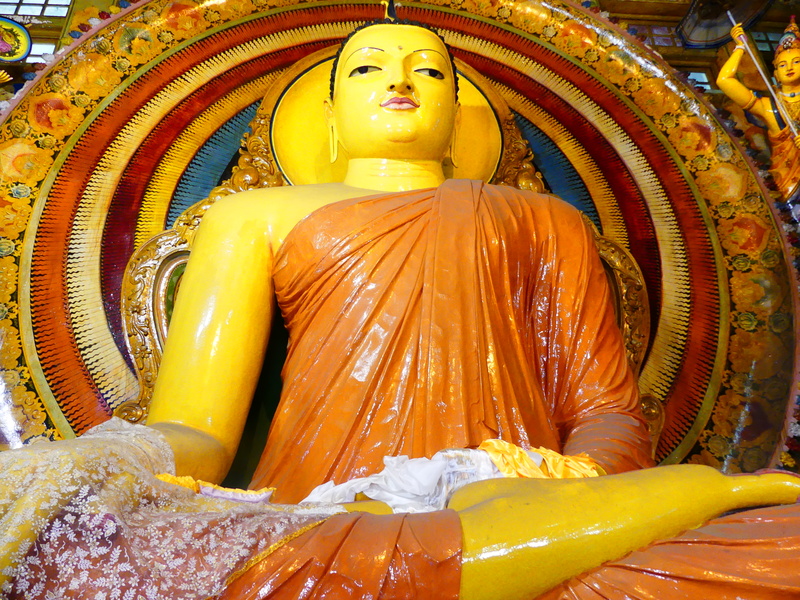 Negombo is a beach town on the Indian Ocean, 25 miles north of Colombo. It’s gritty and the electricity goes out for hours at a time but the people are friendly and the salty breeze off the the ocean softens the harsh tropical heat. I arrived on Monday evening after a six-hour ride through the mountains that almost killed me, car sickness-wise. Tuesday morning, I walked a few blocks to Cafe Enviro to reintroduce my stomach to something more substantial than water. I sat down directly in front of a large whirring fan. A few minutes later, my host, Hiru, brought me an icy lime-mint-ginger drink. It was heavenly. As others predicted, I am so far not so crazy about Colombo. Maybe that’s what I get for being snarky about Singapore with its immaculate, walkable streets and perfect manners and sense of order. 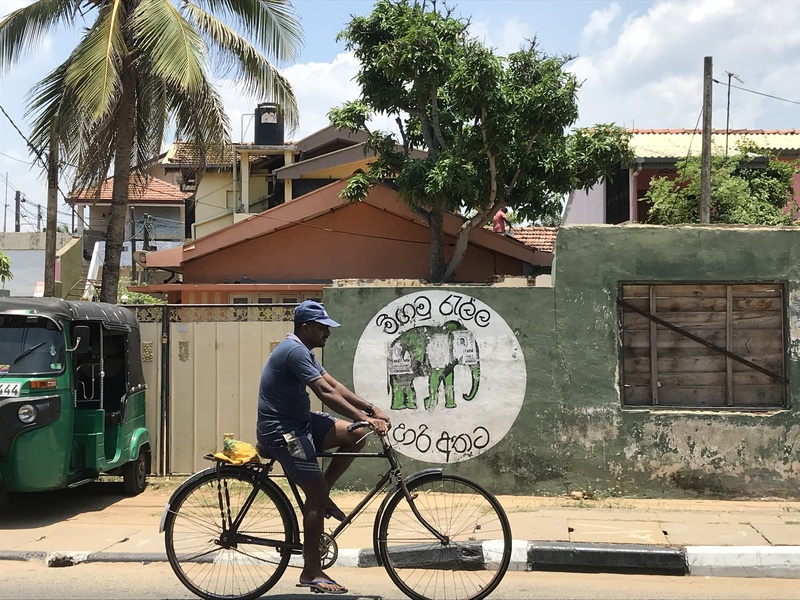 Colombo is the UnSingapore, dirty and chaotic and unfashionable.